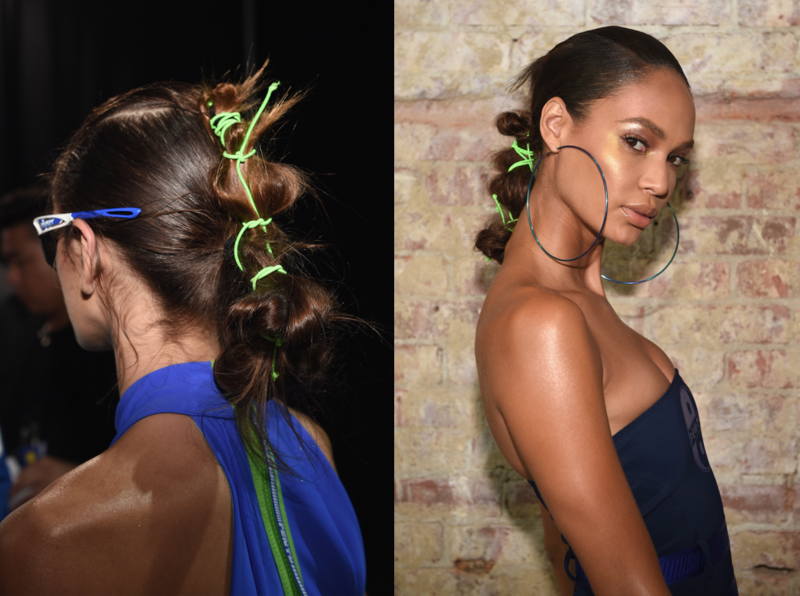 Scrunchies, claw clips, sky-high hair volume—if you didn’t know what year it was, you’d think the biggest hair trends of 2018 were meant for 1988. 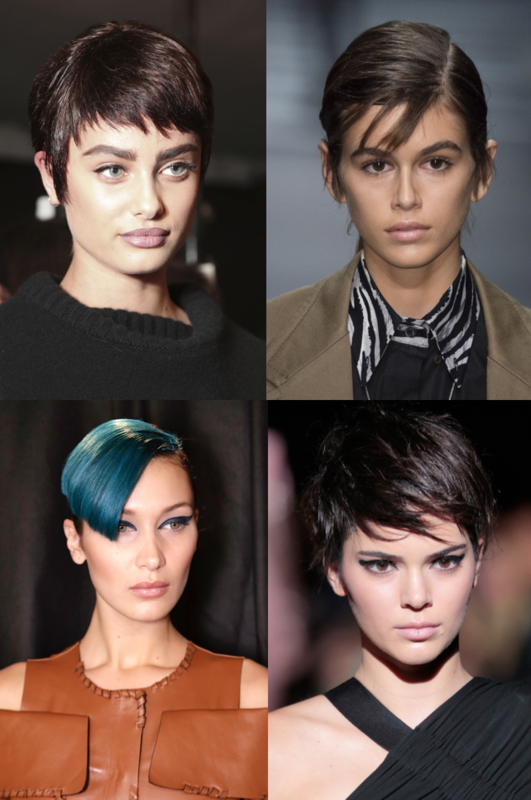 Hair this year was all about looking to the past to predict the future, and it’s been a wild ride revisiting some of beauty’s more polarizing trends. 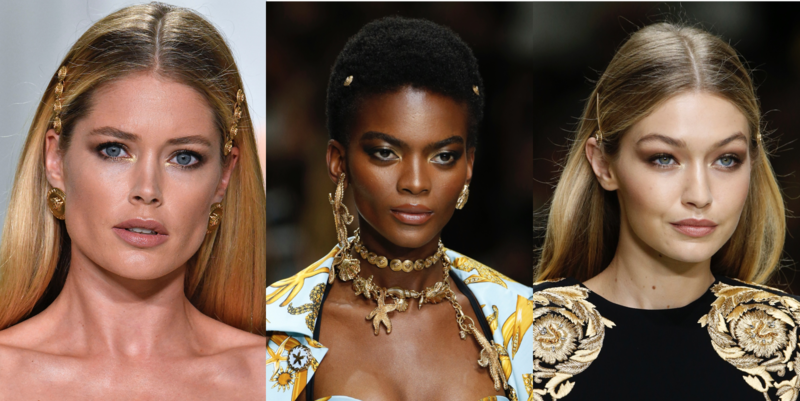 From baby bangs to double barrettes, here’s a look back at the biggest hair trends we saw in 2018. There’s big hair—and then there’s the hair seen on the pre-fall 2019 Versace runway last night. 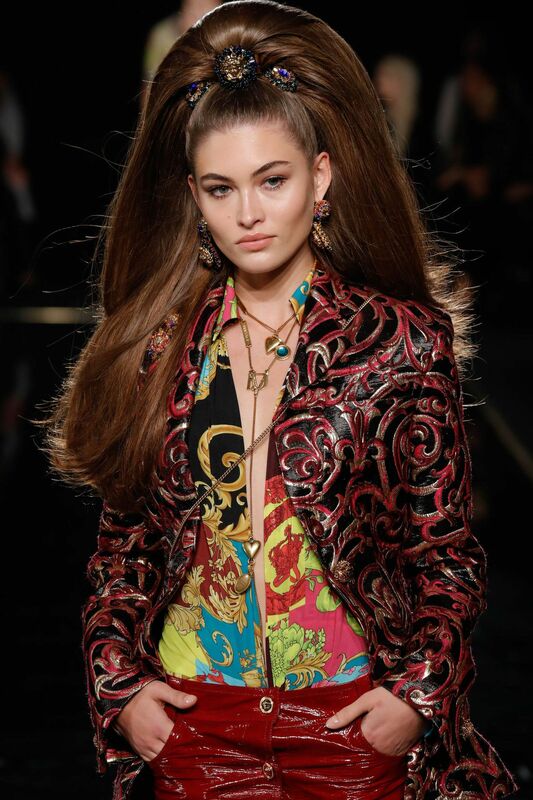 Model Grace Elizabeth’s hair was pulled into a super-high ponytail, decorated with three Versace brooches, and then pounds of fake hair were added in for the sky-high cascading effect. The look was reminiscent of the latest Valentino runway, where model Kaia Gerber stormed the catwalk in hair so voluminous you could practically see it from the ISS. 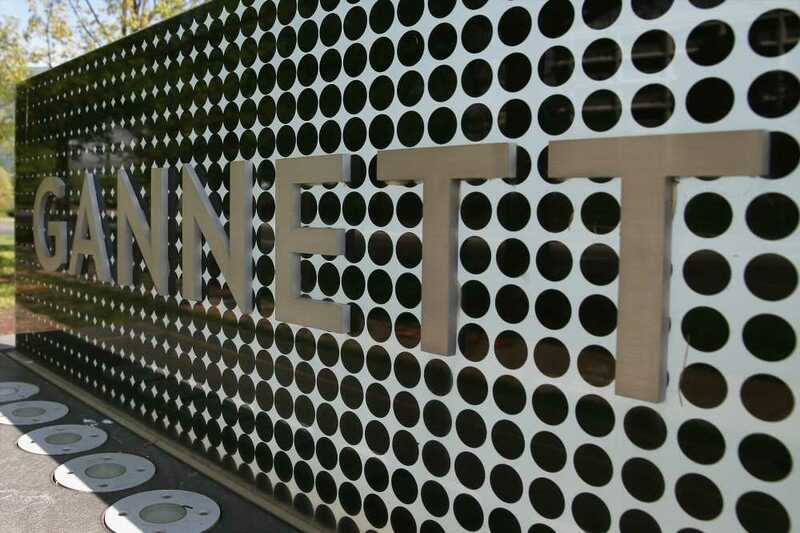 Baby bangs—that is, fringe cut intentionally shorter than your eyebrows—have been trending since the beginning of the year. 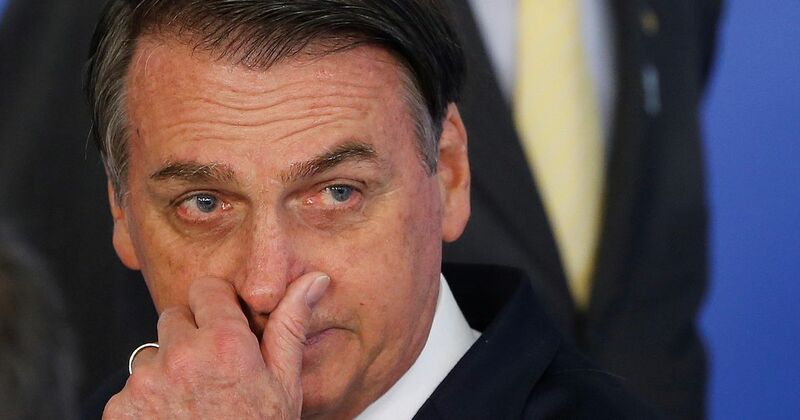 But it appears that the polarizing haircut trend is here to stay, at least until the end of spring 2019. 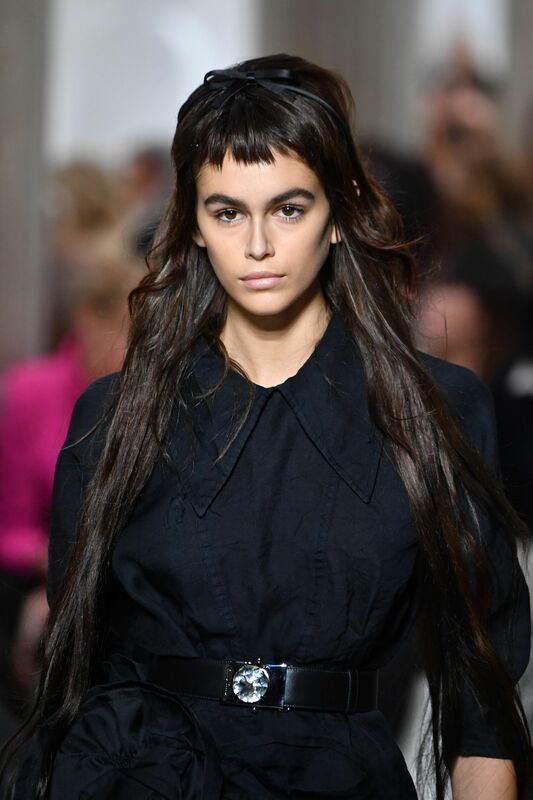 Model Kaia Gerber hit the Miu Miu spring 2019 runway in Paris wearing one of the boldest baby bangs looks we’ve seen this year. 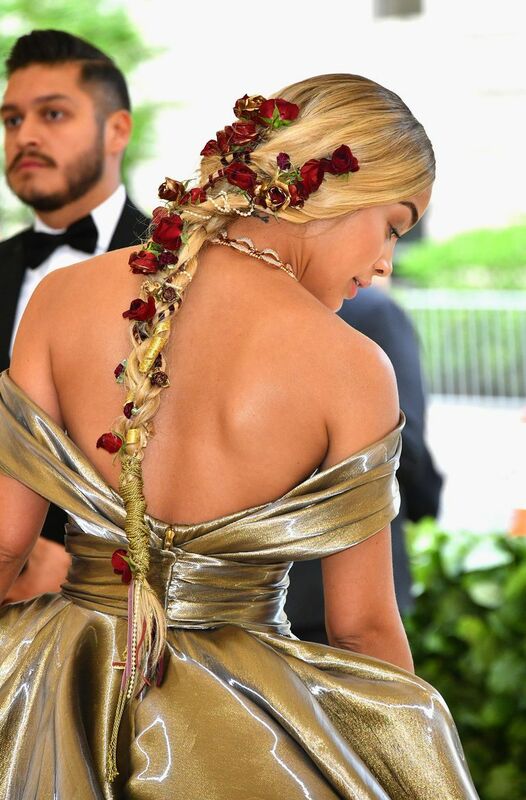 Hairstylist Renda Attia was behind Jasmine Sanders’s breathtaking braid at this year’s Met Gala. The braid was center-parted and plaited down the center of her back. Small red roses were pinned everywhere down the braid, while pink and red velvet ribbon were wrapped around various sections of hair. When you look closely, you can also see that gold ribbon and tiny pearls strung on gold wire were wrapped around section of hair too. 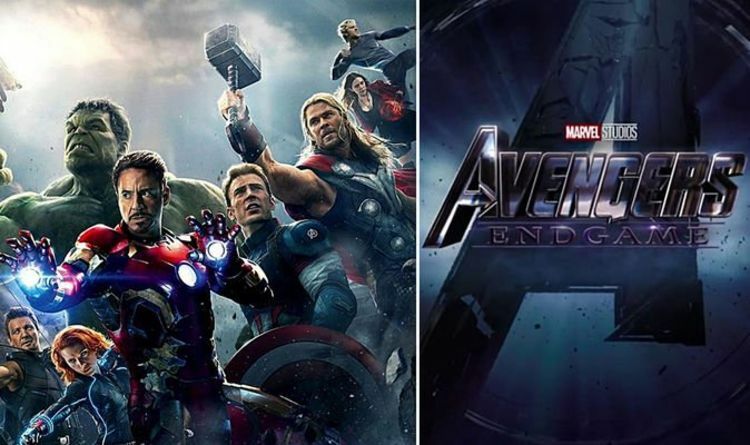 There was a lot going on in the hair look—and it will probably take Sanders four hours to unravel—but the end result is nothing short of jaw-dropping. If you’re going to dye your hair one color this year, make it Nirvana Blonde. 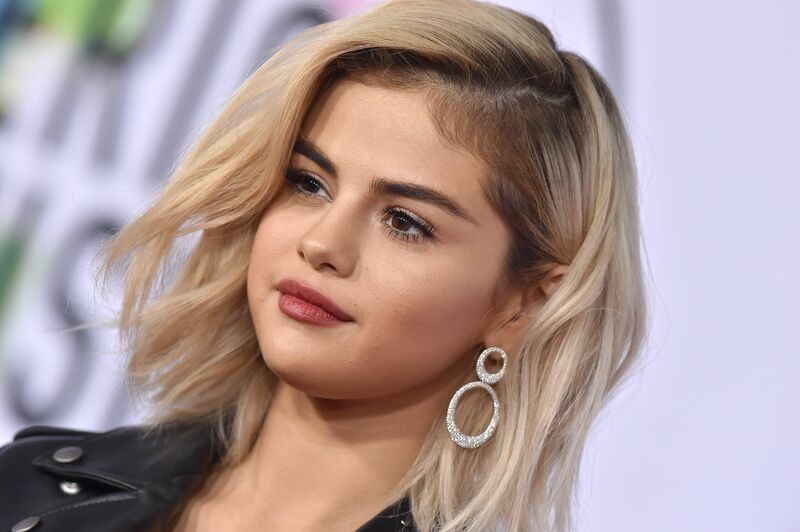 Hairstylists Nikki Lee and Riawna Capri dubbed the soft platinum hue they gave to Selena Gomez after the legendary Kurt Cobain. It has a lived-in effect from the moment you leave the salon, and it’s easier on your roots, too. 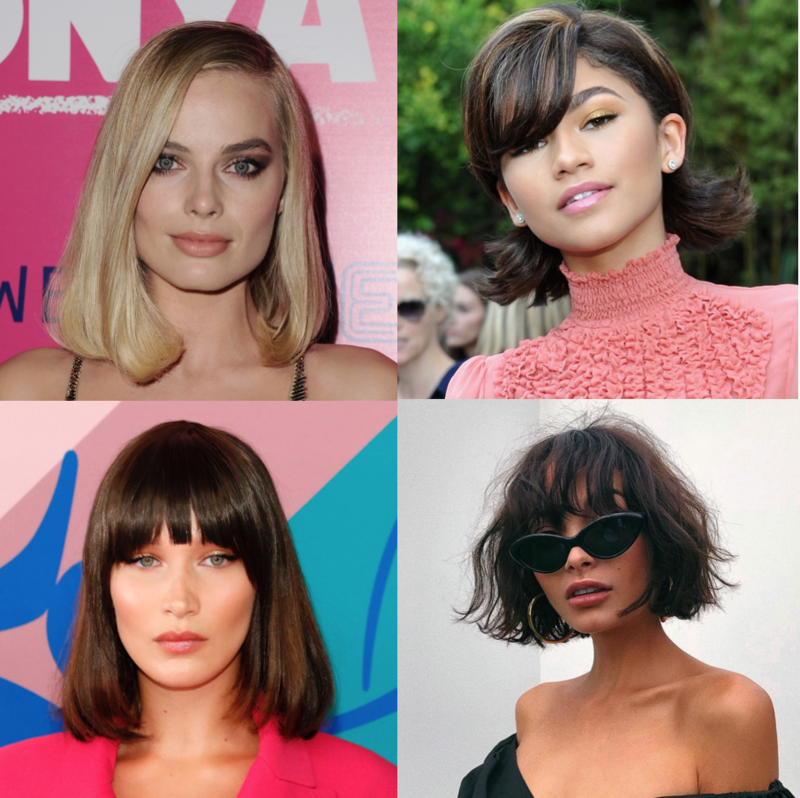 The answer to whether or not you should get bangs is always yes—especially in 2018. Take a cue from Victoria’s Secret Angel Taylor Hill and try a messy, choppy fringe paired with your long natural hair texture. 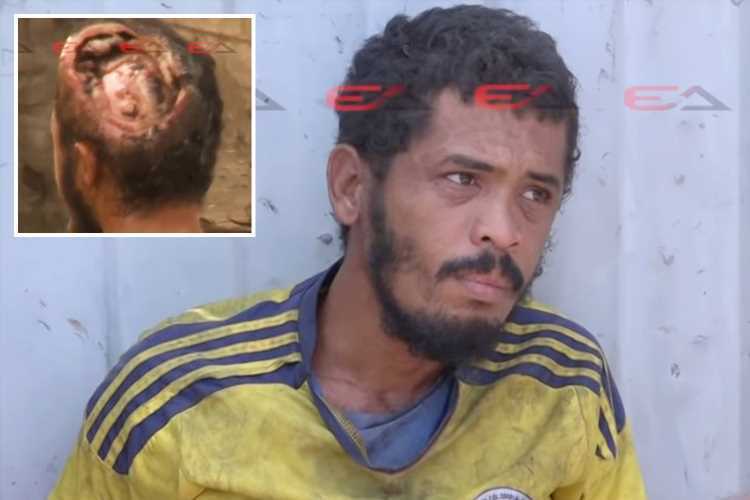 For haircut and style inspiration in the coming year you should look to years past. Ends are rolled-under or flipped out, and cuts are blunter than ever, harkening back to the early ’90s in the most fashion-forward way. If you have natural curls or texture—don’t just wear them, flaunt them. 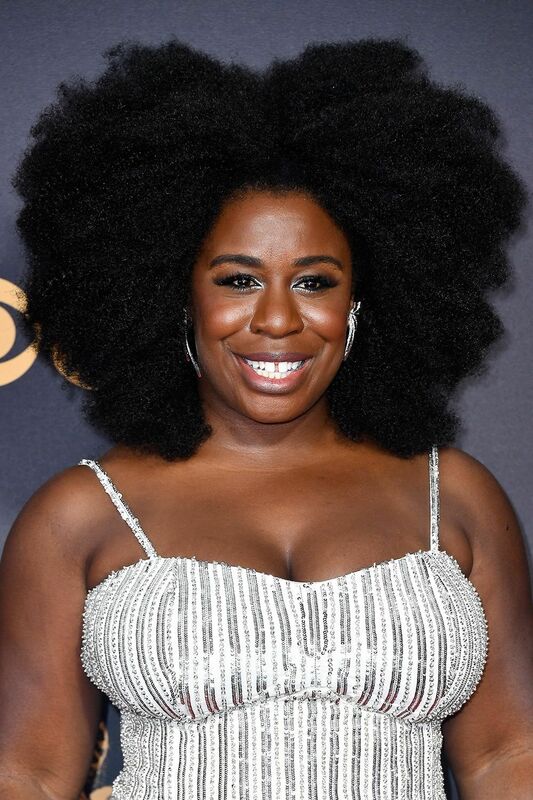 One of the biggest beauty moments of last year was Uzo Aduba’s fantastic voluminous curls. Use a few key styling products like mousse, hairspray, or dry shampoo to take your natural texture to new heights. 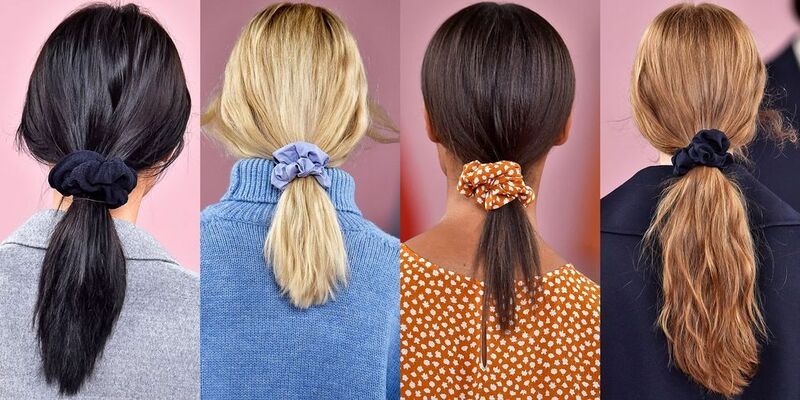 The humble scrunchie made a return to the runways this season at the Mansur Gavriel show. 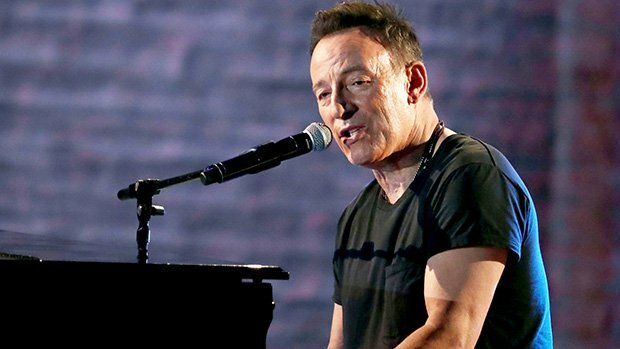 By the end of 2017, celebrity hairstylist Jen Atkin had released her own line of fuzzy scrunchies. 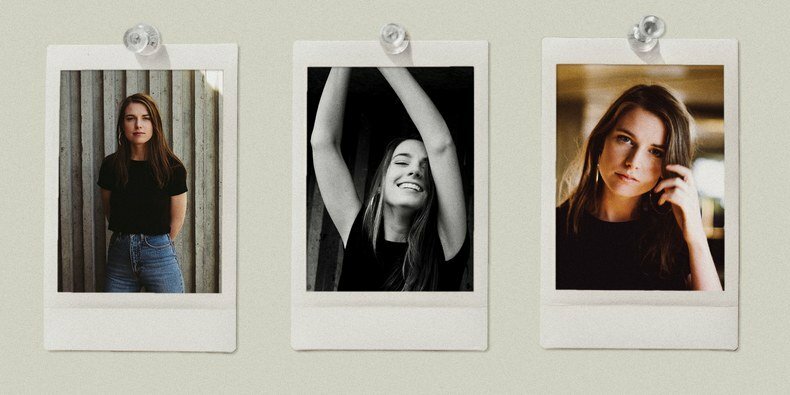 In 2018, it’s safe to say the polarizing accessory is back for good. The 2018 version should be worn and fastened with purpose and done in a luxe finish like silk or velvet. Get your Youtube braid tutorials at the ready. If it’s been a few years since you learned how to weave a plait, you’ll need to sharpen your skills for 2018. 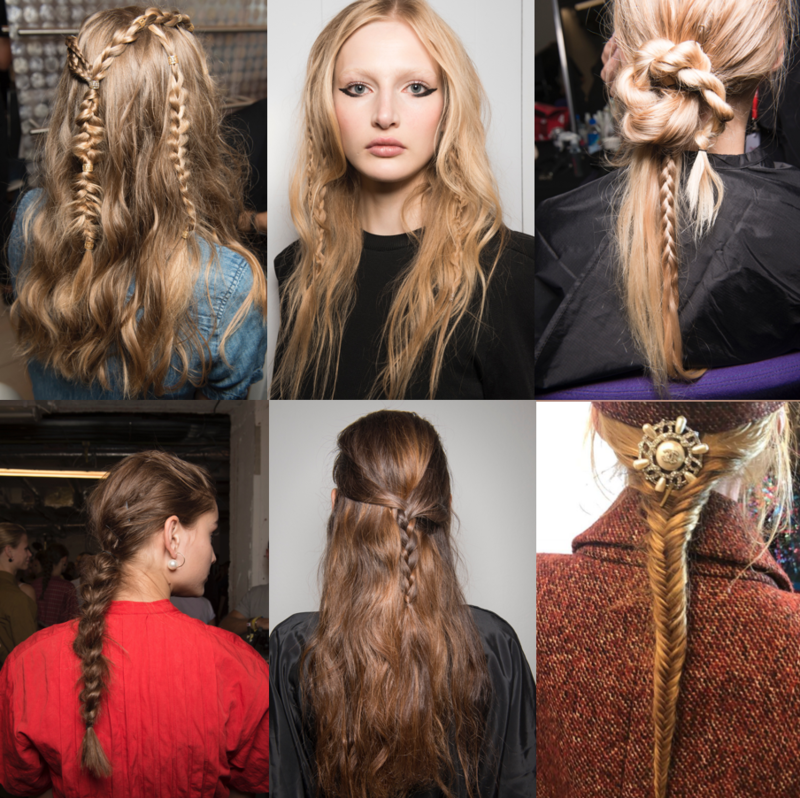 Braids of all kinds have made a comeback on the runway (including four-strand and fishtail). Our favorite way to wear the trend? 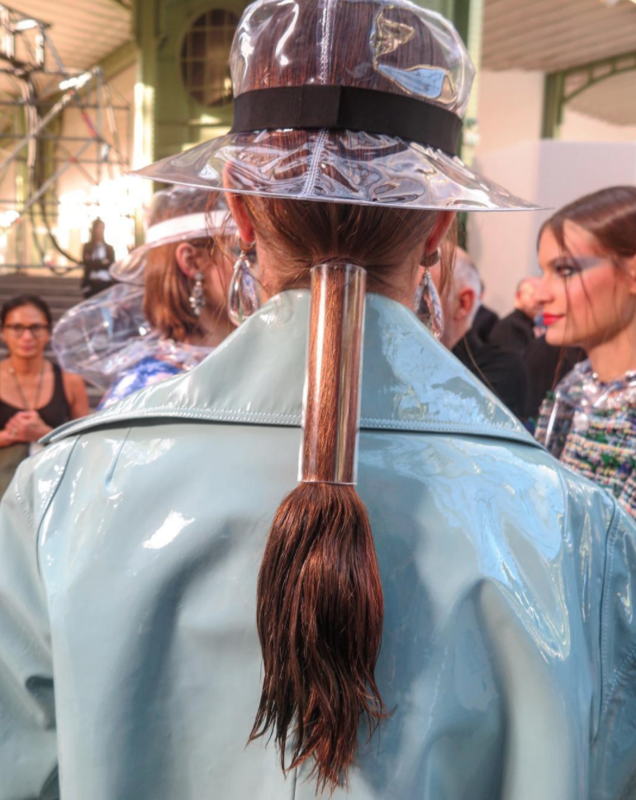 A long, low, and loose fishtail, like the one at the Chanel Hamburg pre-fall show. Finish it off with a glitzy accessory fastened right at the nape. With that kind of styling, nobody could accuse you of wearing a 2010 boho braid.